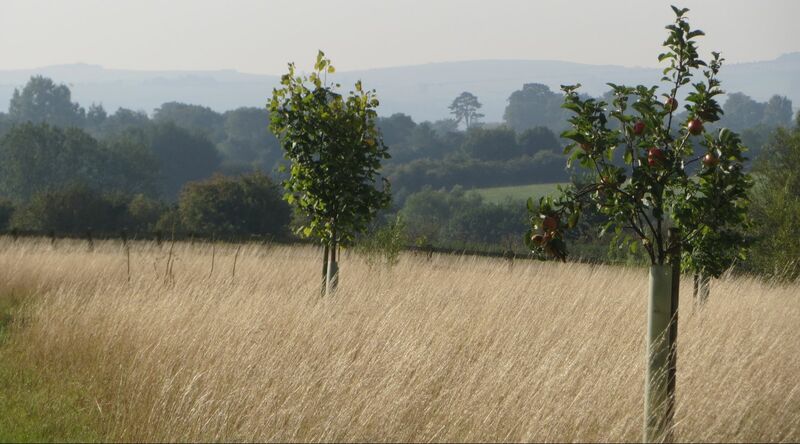 Westmill woodland burial ground is a natural haven for people, plants and animals looking up to the ancient Ridgeway. 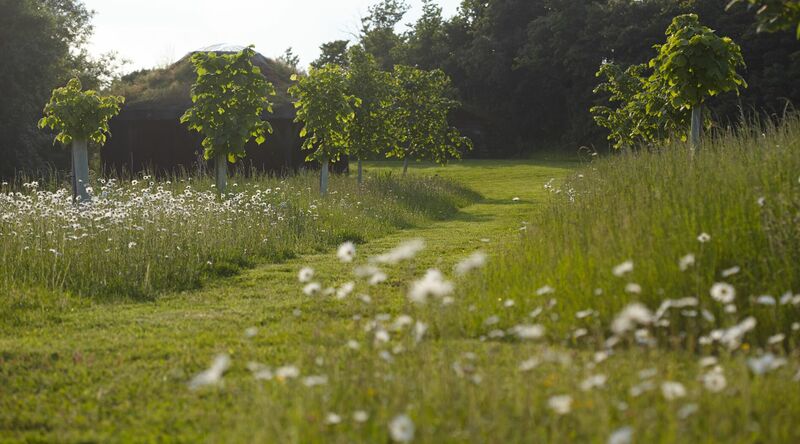 Discover an intimate, beautiful site evolving into a small, native woodland and wildflower meadow. Our friendly, professional team take great pride in providing a flexible, personal service. 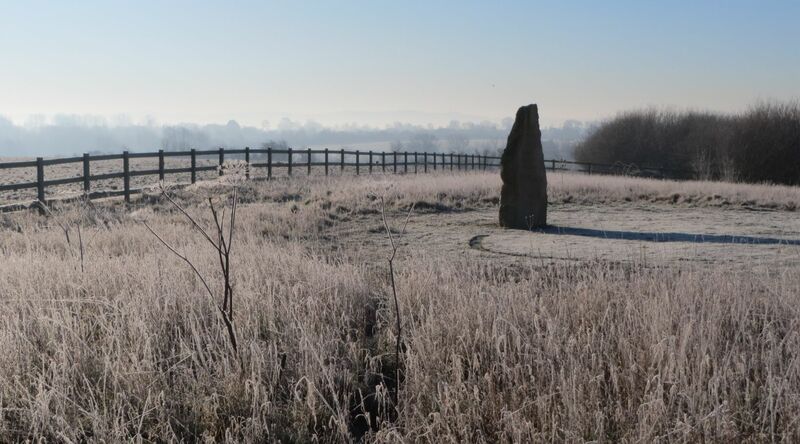 The gates of Westmill Woodland Burial Ground are always unlocked and you are encouraged to visit at any time. Messages left in between these times will be responded to as soon as we can. The burial ground is always open. The gates are never locked. Come and have a look around. 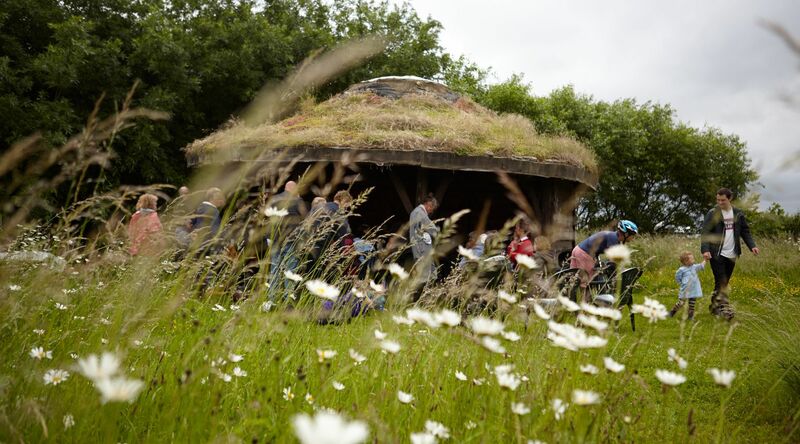 28/09/2019 Memorial Gathering 2019 This event is open to anyone wishing to come and spend time in a peaceful, beautiful place to remember someone who has died. Dios de los Muertos We have just been to Mexico to experience dios de los muertos for ourselves. This festival occurs around November 1st and 2nd, close to All Souls in the Christian calendar, Halloween and Samhain in the Celtic year.